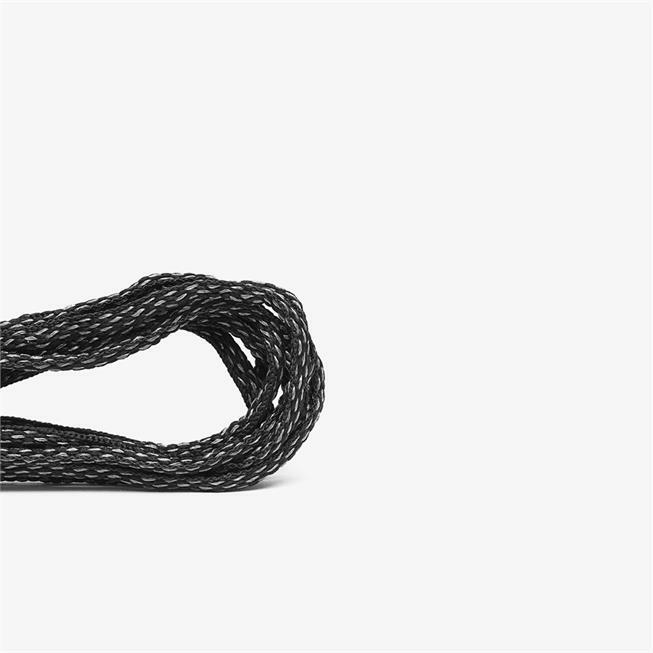 Replacement laces for the Men's Primus Lite shoe. 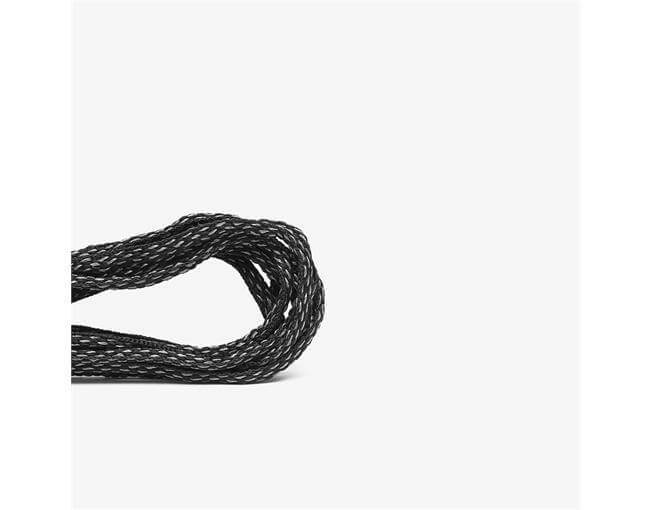 As expected these laces are great. 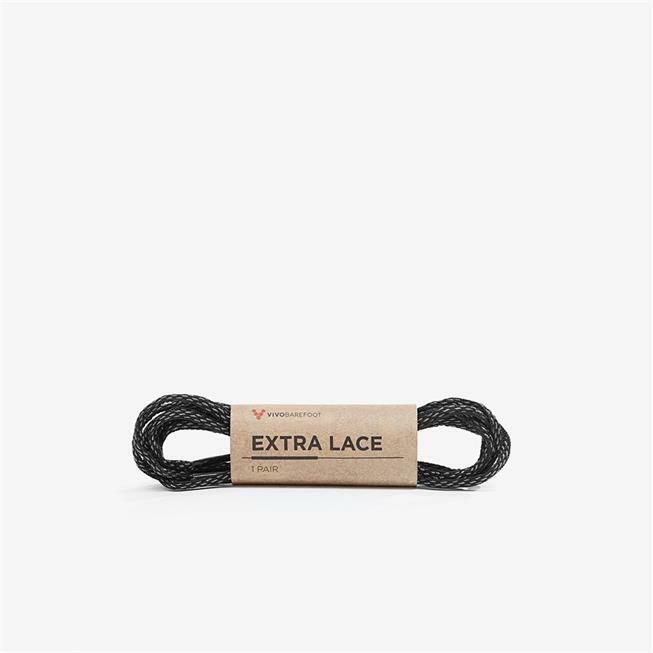 Haven’t had to use them yet for any of my vivo running shoes as these are spares, that means that the current laces on my shoes are doing great, which are the same as these ones!, It is good to know I have a spare set of great laces.